4 Main Reasons for Saddening Stress and Why we must have Literary Break! The mind that is anxious about the future is miserable. There are more things to alarm us than to harm us, and we suffer more often in apprehension than reality. -Seneca 4 B.C.? 65 A.D.
Anxiety is the worst habit of human personality. In fact one only needs to be concerned about any untoward situation, but that should never lead us to worry about anything that may happen. It is said that the fear of death is worse than death. Often, many fatal mistakes may also be made because of fear of uncertainty. Anxiety is also called the parent of many sins. In spite of the fact that we all know that negative thinking, worry or anxiety never help, yet we fall prey to these atrocious daemons. In a world where everything is doubtful, and where we may be disappointed, and yet at times be blessed in the very disappointment, why this restless stir and commotion of mind? Can it alter the cause? No. Can it unravel the mystery? No. Can these negative habits resolve any of our woes? No. Then why do we become the cause of our own sufferings? The reason is not far to seek. The idiotic rat race that we are run like marathon runners is the main culprit. So we are all stressed. We don’t like anything. Further even we may start thinking that the life doesn’t have any significance and therefore it’s an unnecessary burden. 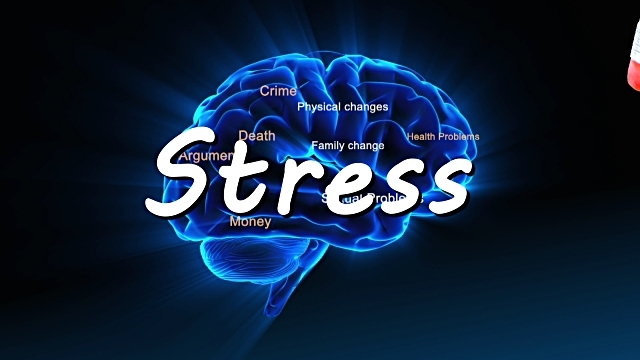 That makes stress management a critical subject of personal management and business management. Due to the ever pervading stress, we lose touch with literature arts and all other finer things of life which act as the stress busters or which may even change our negative attitude which makes anybody’s life miserable. Because of the impossible targets the company you are working for; you are expected to achieve. In turn, you lose perspective and don’t care fore the work life balance. You only slog for achieving your sales or other such performance targets. Thus the professional, today, has only one goal for which he has to slog day and night and that is keeping the job secure which is necessary to run your family, to make both ends meet somehow. Due to no break from the rut, efficiency drastically suffers and the pressure on poor man increases. The business owner doesn’t realize this. There is a stark competition out there and the CEO has to produce numbers to satisfy his hungry business owners who are always concerned with the valuation of the company. After day’s hard work, when he returns home the only entertainment, he turns to is television. Unfortunately instead of receiving any solace, he is bombarded with only negative news. Negative news about rapes, murders, scams, fatal accidents and the like. These are all delivered in high voltage manner where reporters compete with one another to use high pitch mind disturbing voice. After all they only concerned with the TRPs. With a view to bring some relief to the sad situation of those who suffer from the above ills, I offer a break from the mundane routine. 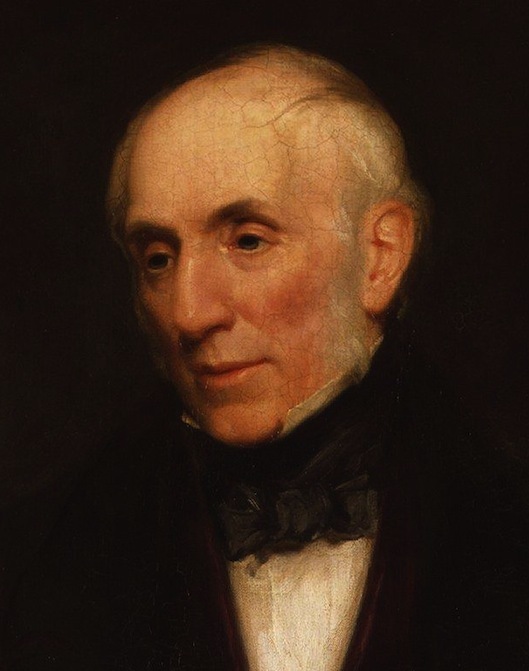 I give below a famous poem of William Wordsworth. The words chosen by the poet create music just as imagery used creates a beautiful enlightening theme. You may enjoy reading it aloud. Fluttering and dancing, in the breeze. Tossing their heads, in sprightly dance. This entry was posted in Personality development and tagged 4 main Reasons, Achieving, Anxiety, attitude, culprit, family, Goal, habit of human personality, hard work, Literary Break, mind, murders, negative attitude, Negative Management, Negative news about rapes, Performance Target, Personal Management, Professional, reality, run like marathon, scams, Stress, Stress Management, The idiotic rat race, William Wordsworth.